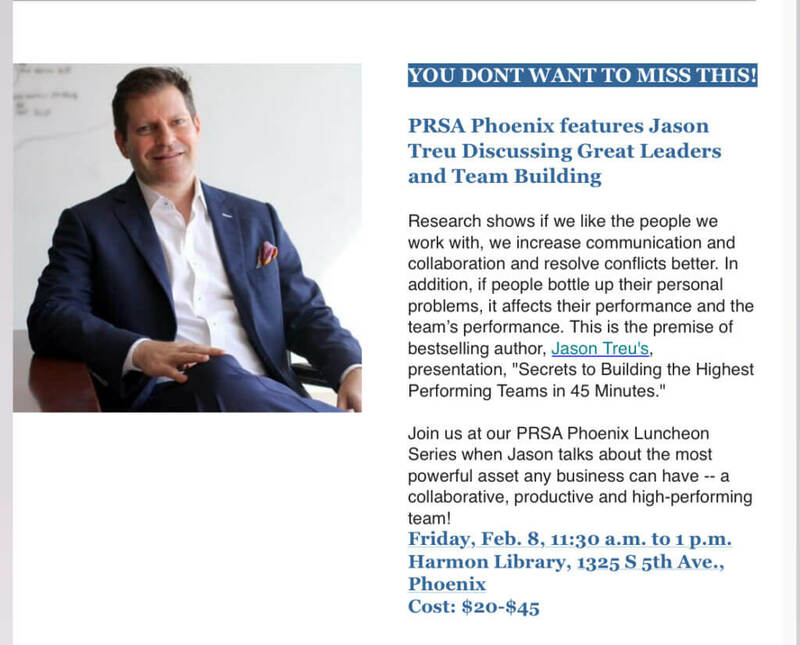 Speaking at PRSA Phoenix on Friday on leadership, employee engagement and team performance (in an amazing location). 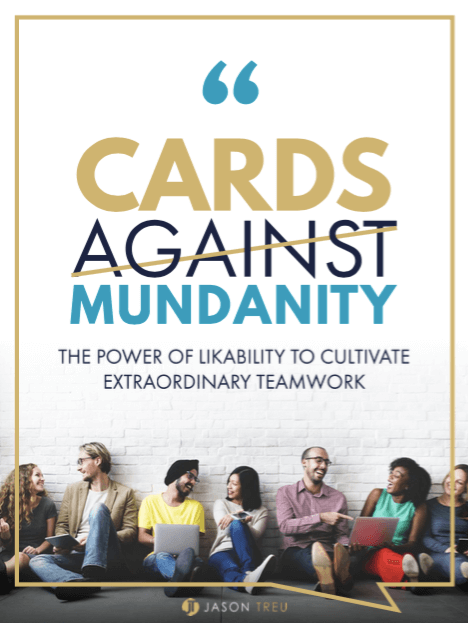 Looking forward to meeting some fantastic marketing, communication and social media professionals. I’ll be running the Phoenix marathon the day after!